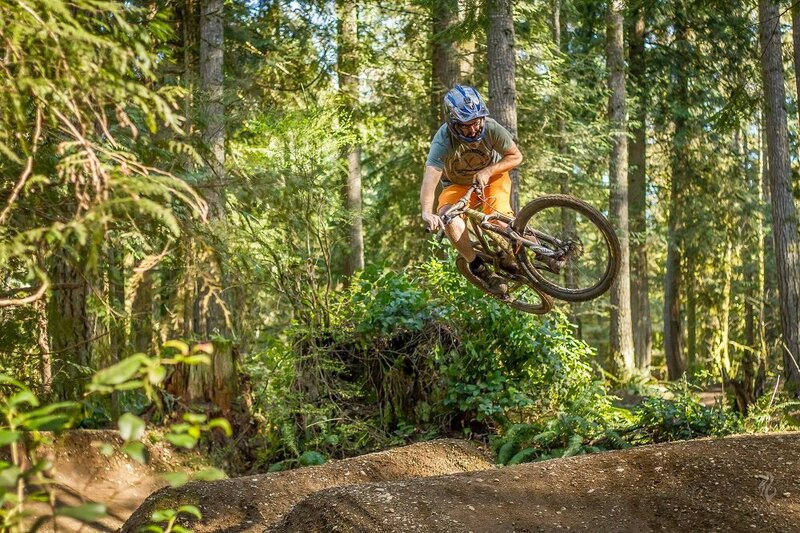 Tiger Mountain has some of the best mountain biking in the Seattle area, offering great riding for mountain bikers of all ability levels. 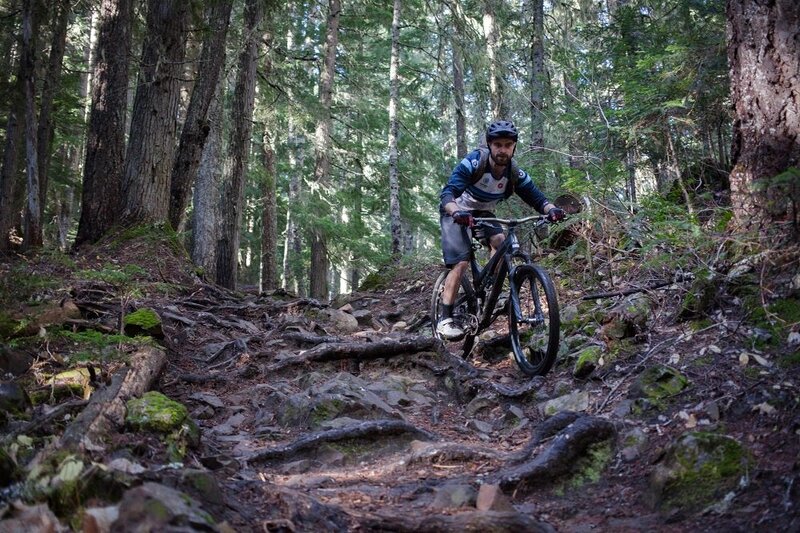 The trails range from buff climbing trails like the Master Link, to expert rated downhill trails like Predator. 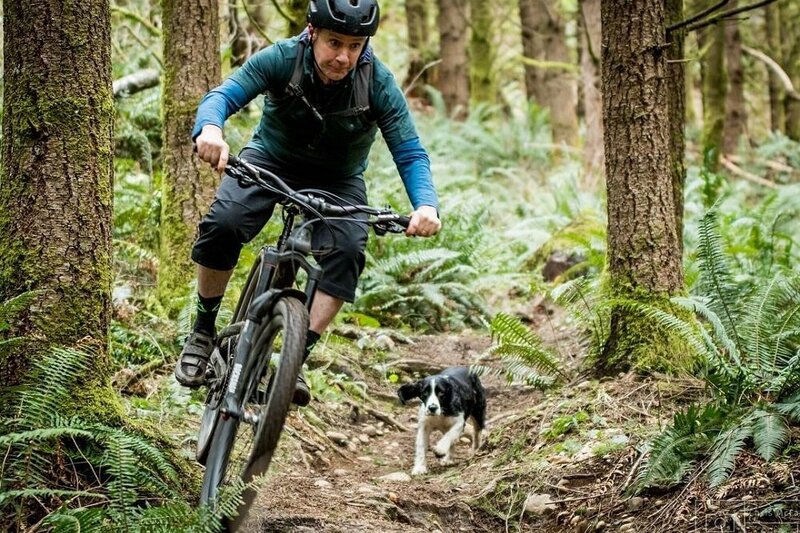 The classic Tiger Mountain ride climbs the Master Link and Quick Link trails to the East Tiger Mountain summit, then uses a series of trails to descend back to the car. East Tiger Summit Trail to Off The Grid, the Fully Rigid, Joyride, and Norwest Timber back to the parking lot is the most straightforward way down to make a 10.5 mile loop. 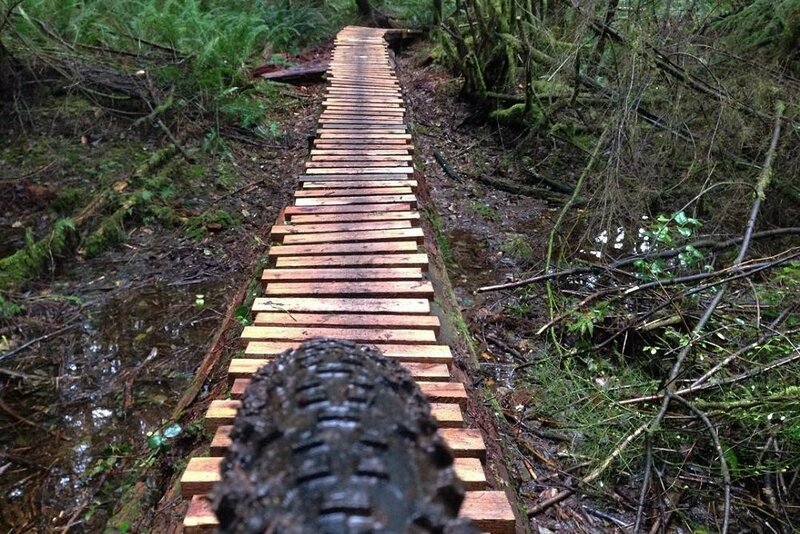 The other mountain bike trails at Tiger Mountain are also a lot of fun and can be looped in any number of ways. On a clear day there are views of Mount Rainier from the top, too. The Master Link trail at Tiger Mountain is an uphill only trail that along with the Quick Link trail accesses Predator as well as the East Tiger Mountain Summit. 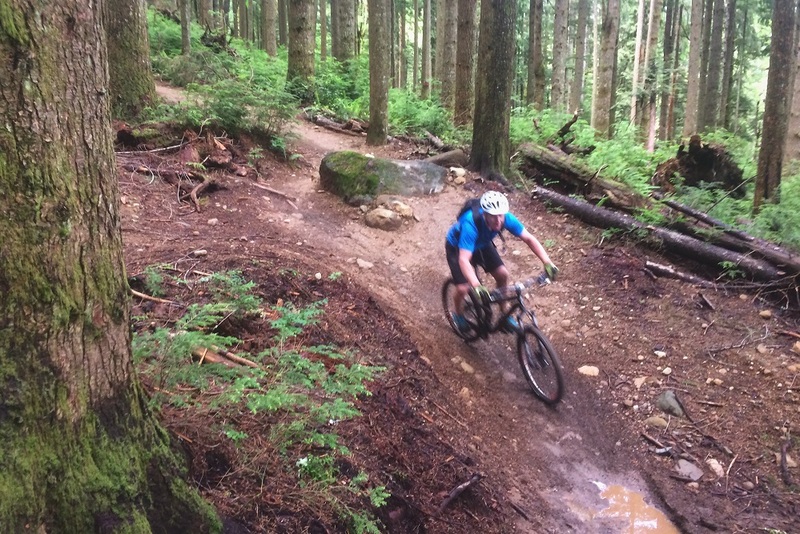 The trail is smooth and can be ridden by all ability levels, however, there are no beginner rated trails that descend from the summit, just the logging roads. Master Link is a great alternative to riding up the road, and is way more fun because of the way it weaves through the forest. Take the Connector Trail from the upper parking lot and the very beginning of the Northwest Timber Trail to access the Master Link. The Quick Link trail is a short .5 mile continuation of the Master link. From the end of the Quick Link to the summit climbing is done on dirt roads. 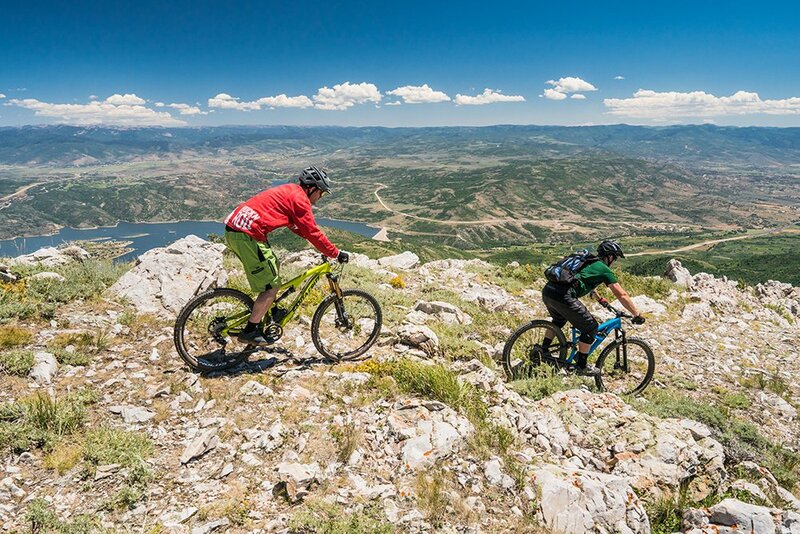 Predator is an expert rated downhill only mountain bike trail. 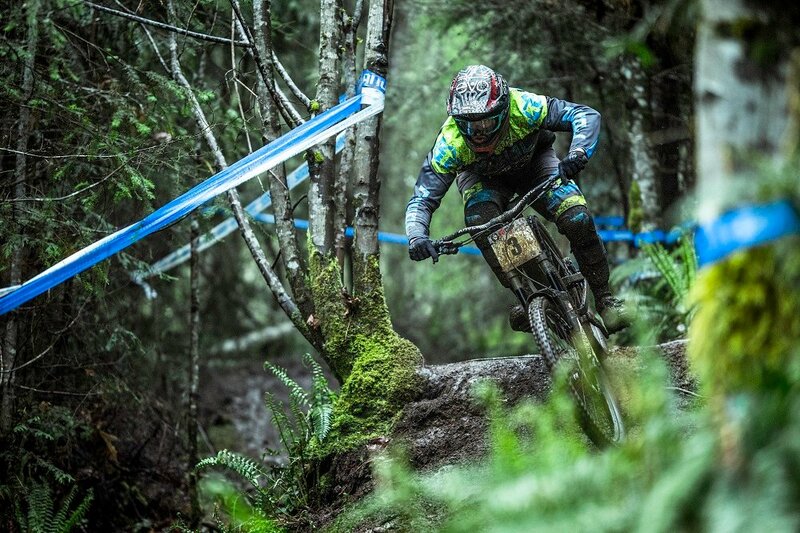 Nearly all downhill, Predator is fast and flowy with lots of fun drops, berms, and some technical sections. There are rolling jumps and doubles scattered throughout. Bottom line, Predator is super fun and well worth the climb. While it is downhill only, you won't see a lot of downhill bikes on the Predator trail because of the climb required to get to it. 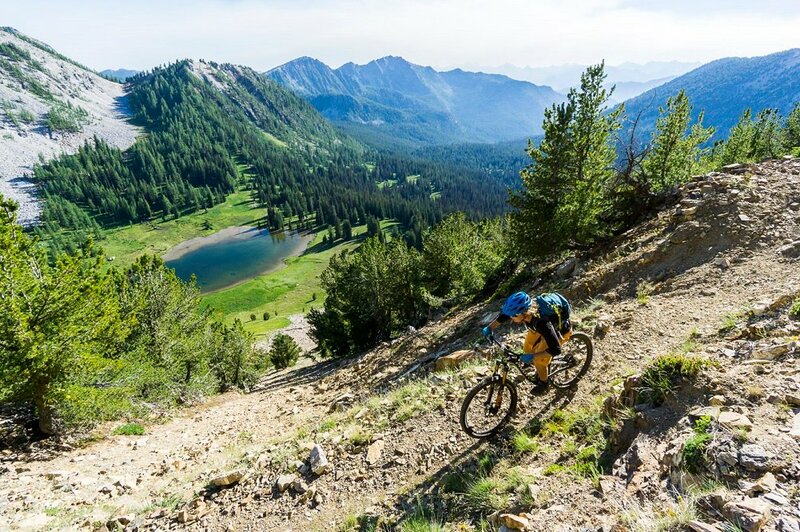 All-mountain bikes with around 150mm of travel do the job just fine. 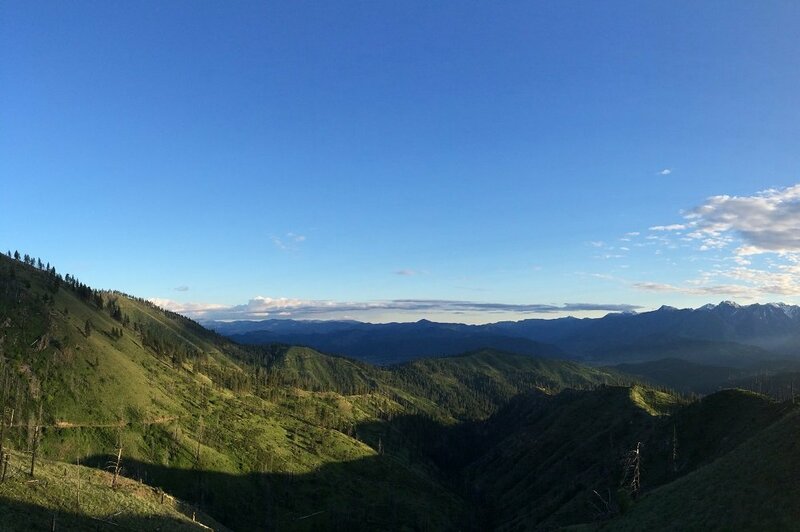 The East Tiger Summit trail drops in with views of Mt. Rainier and quickly ducks into the forest. The top half is super fun and bermy with a great roller section. This is a great warm up for the rest of the descent to the trailhead. Most riders will take the fork to the right after the trail crosses the road to access Off The Grid. Take a left and you will stay on the East Tiger Summit Trail. The trail ends on a road from which the Preston Railroad Trail can be accessed, or you can ride the road back towards the East Summit. 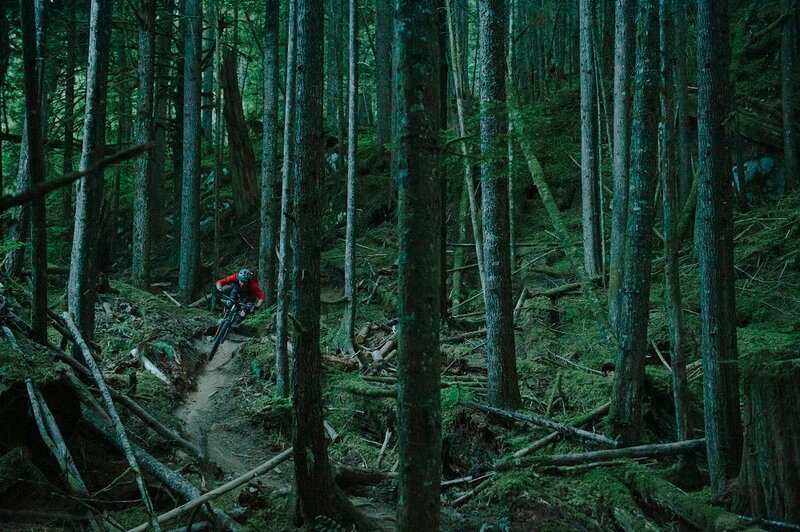 Off the Grid is a super fun and flowy descending trail. It is rated as advanced, but none of the features are particularly scary. 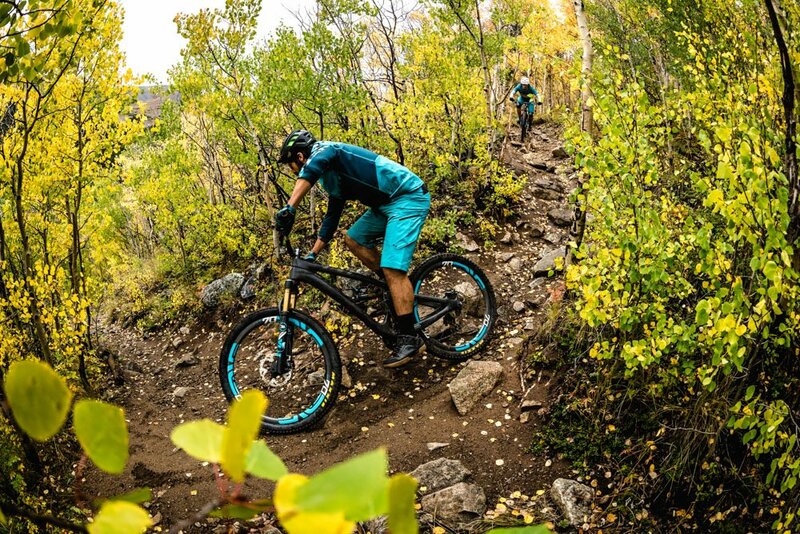 Confident intermediate mountain bikers can probably tackle OTG, but may end up walking some of the drops and technical sections. Overall, the trail is fast, flowy, and fun. It is pretty buff with some roots, drops, and berms thrown in. 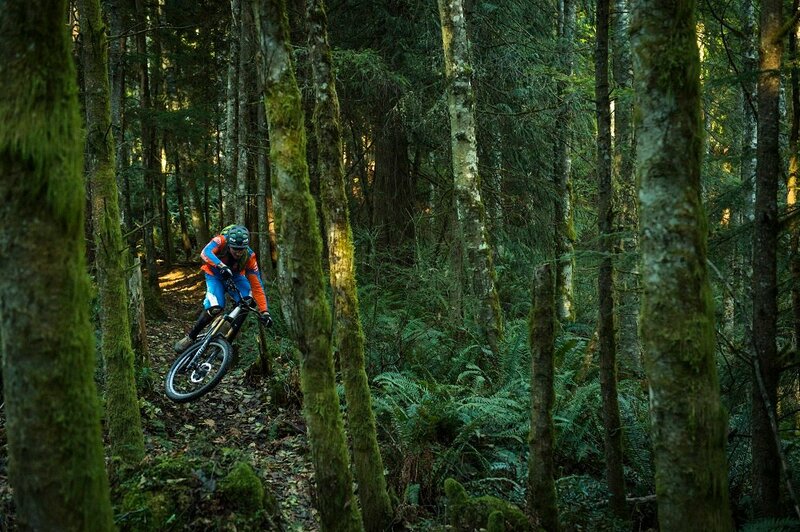 Off the Grid is one of the most fun mountain bike trails at Tiger Mountain. Fully Rigid is a short and technical trail that connects Off the Grid to Joy Ride. It's only .36 miles long but there are some fun features. The very top has good small drops and rock gardens. 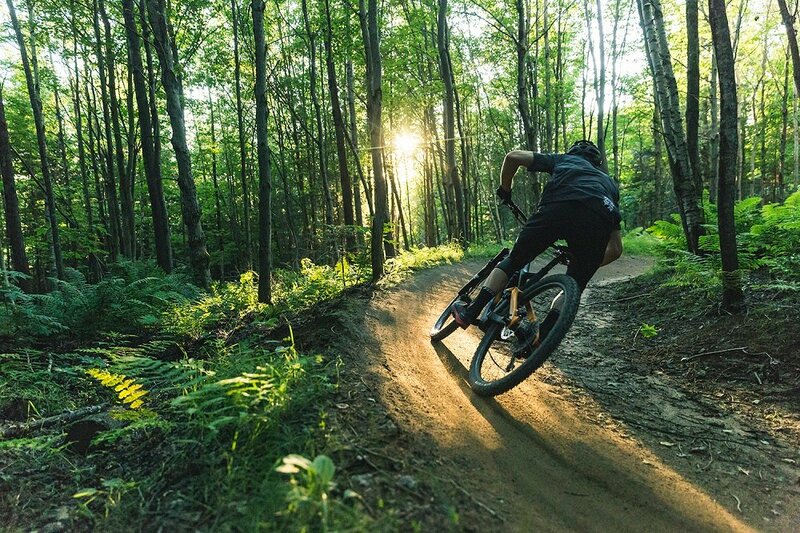 The signature feature, however, is two trees that form a tight "V" shape, watch your handlebars and try to to ride it clean! 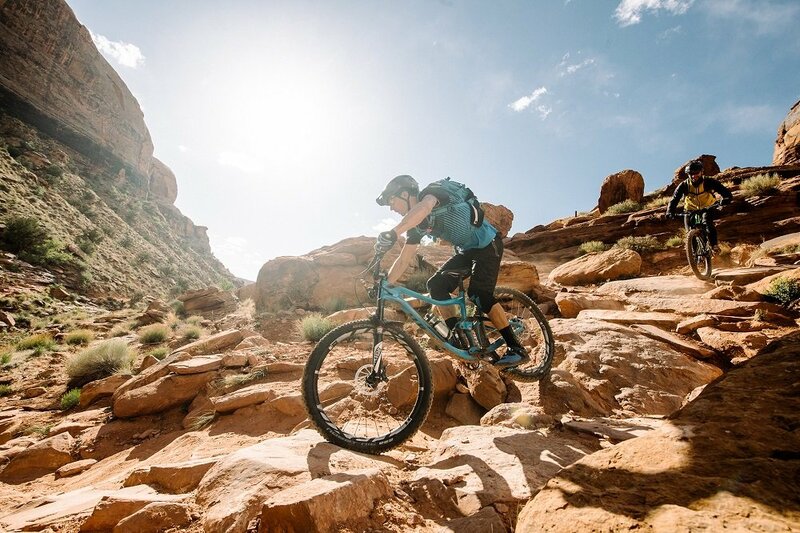 Joy Ride is a nice flowy relief after descending the more technical Fully Rigid trail. It can be ridden uphill for more loop options as well. 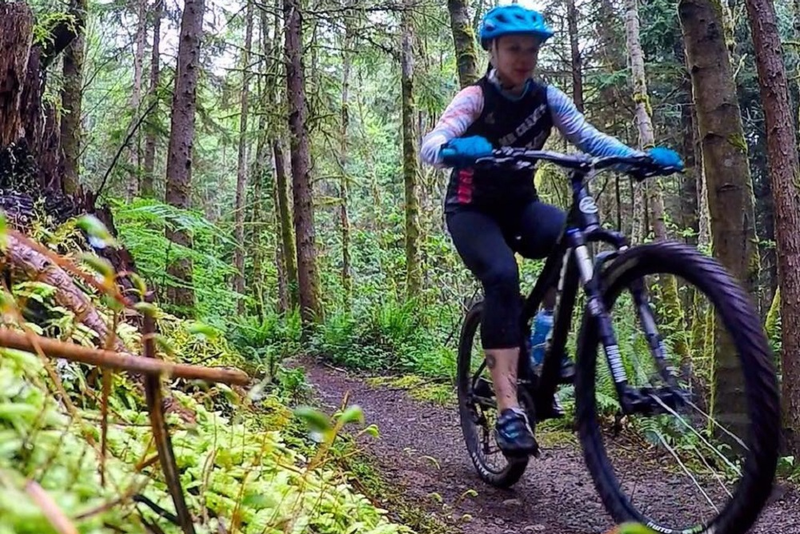 Joy Ride ends at the Northwest Timber Trail. Northwest Timber Trail runs from the parking lot past the exit of the joyride trail. Many people ride this trail as the last leg to the car after descending Joyride. It also accesses the newest Legend and Easy Tiger Trails. 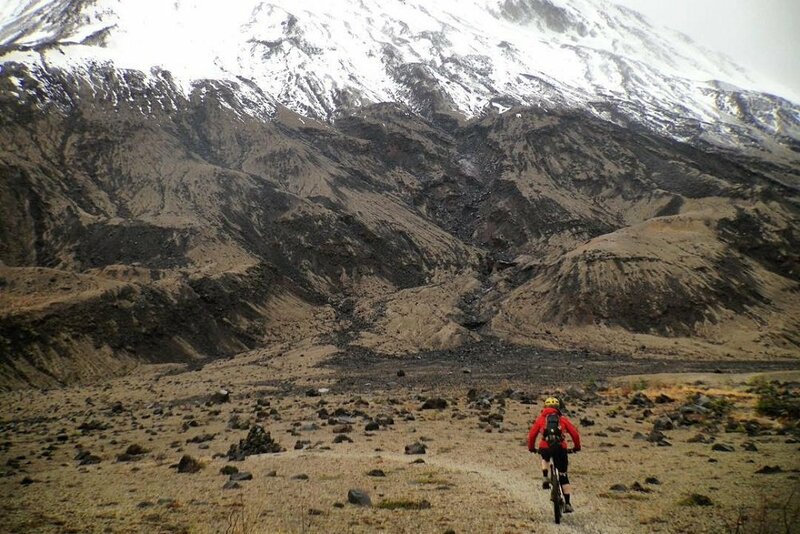 Despite its intermediate rating most of the trail is smooth and approachable for beginners. 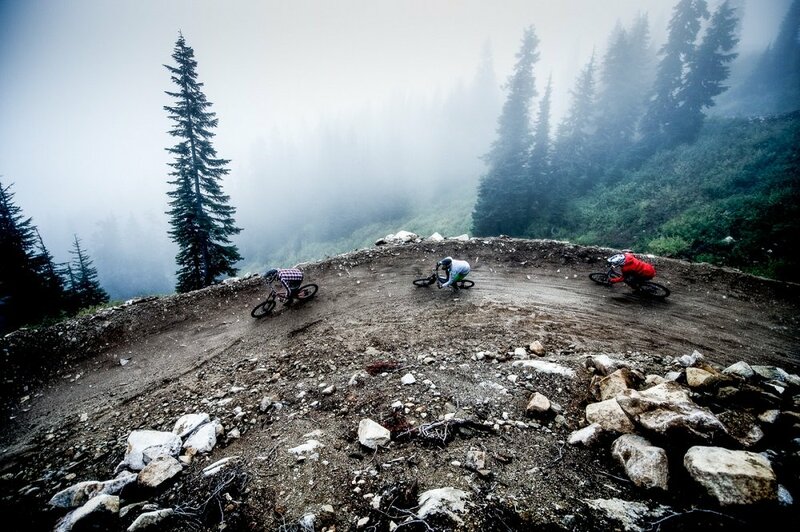 Advanced riders will enjoy opening up the speed on the smooth sections, too. 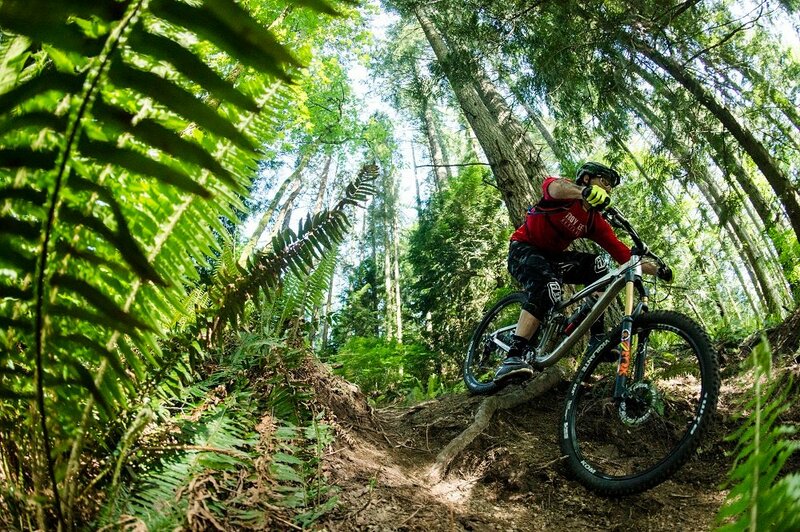 The Legend is one of the newest mountain bike trails at Tiger Mountain. It is a downhill only trail that makes a nice loop when combined with Easy Tiger. This loop is good addition to rides that head down Joy Ride to Northwest Timber. 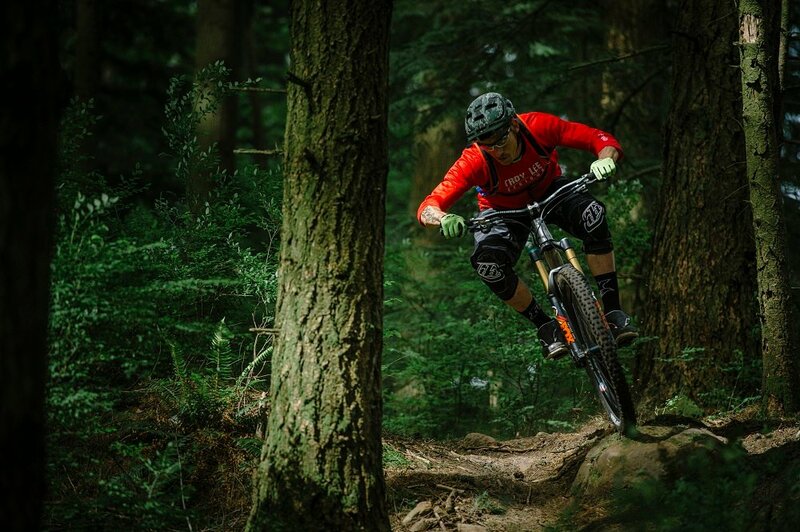 The Trail is rated for advanced riders and is technical with a couple drops, which are all rollable. The corners are super fun on The Legend. 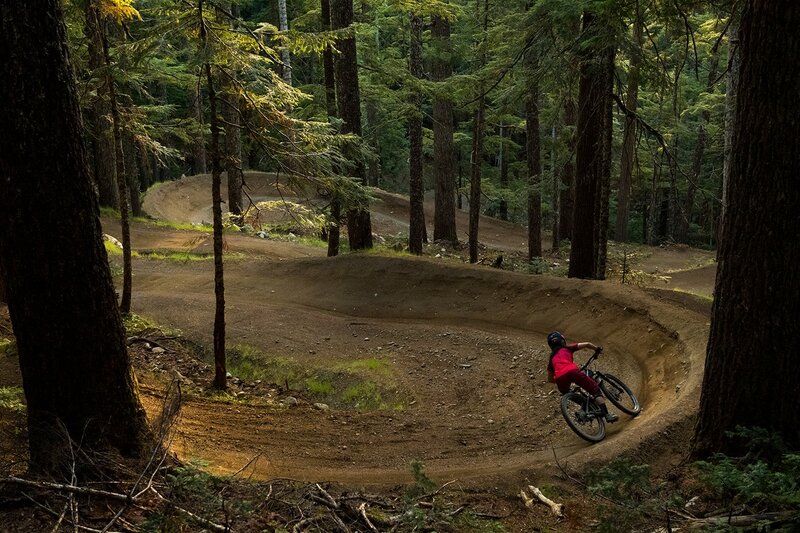 Megafuana is the newest trail at Tiger Mountain, adding to the expert-only downhill options. The trail continues from the bottom of The Legend and wraps back into lower Easy Tiger. Megafuana is short, but steep, similar to the pitch of upper Predator. Mega-Fun-Yeah! from Bryan Connolly on Vimeo. Preston Railroad is a long cross country style descending trail that begins at the end of the lower East Tiger Summit Trail. Often overlooked in favor of Off the Grid, Preston Railroad trail is still super fun, and a great alternative for more novice riders. Combining Preston Railroad with the Silent Swamp, Joy Ride, and Norwest Timber makes a great loop for intermediate riders. Silent Swamp is fun and flowy in both direction, and is a great alternative to riding on the roads when looping trails to make a full ride. Some people think that it is the most fun when ridden from South to North, however, it rides well in both directions. Silent Swamp is one of the less popular trails at Tiger, which can be a nice thing on busier weekends in the summer. Tiger Mountain is located off of Washington Highway 18. From Seattle, Tiger is easily accessed by driving East on I-90 and exiting South onto Highway 18. Heading this direction, the parking lot will be on the right, 4.4 miles after the exit. 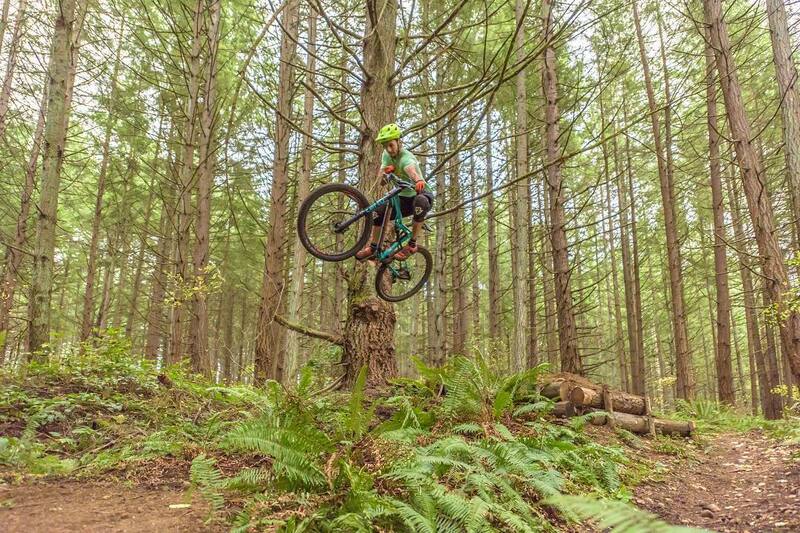 From Tacoma or the Southern Puget Sound, mountain bikers can take Highway 18 Northeast from I-5. Parking is free at Tiger Mountain, however, a Discover Pass is required to park in the upper lot. Tiger Mountain is well built, and can handle the rain and wetness of Washington, making it great to ride most of the year. 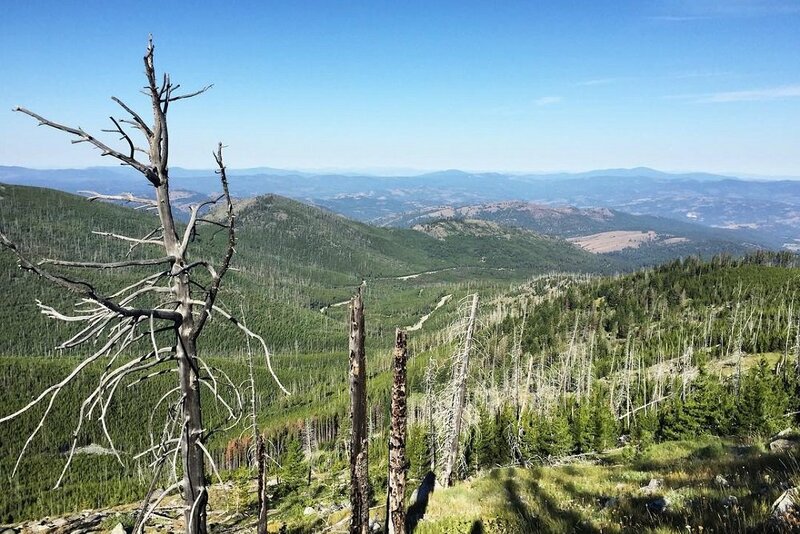 The summit is at about 3,000' of elevation which does mean there is snow on the upper trails in the winter. In the past, the trails have been closed between October 15th and April 15th, however, they are now open all year. While drainage is good on most of the mountain bike trails, rocks, roots and other feature do get very slippery during and after rainfall. 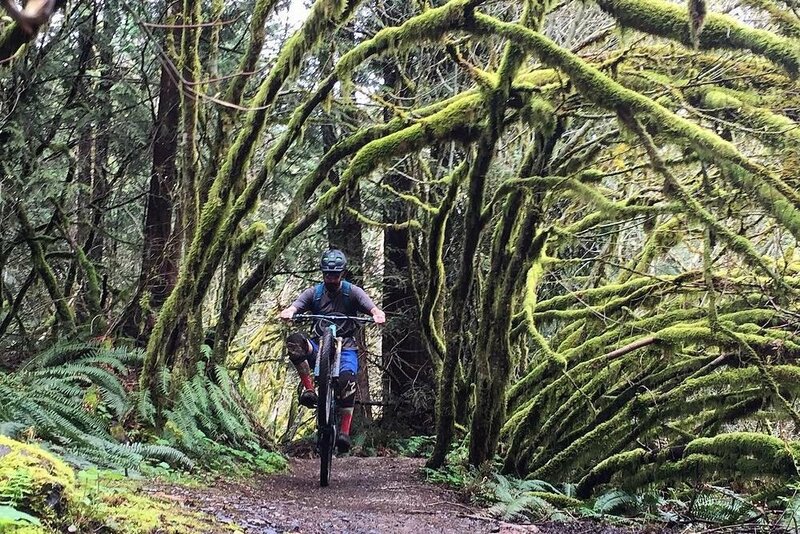 Tiger Mountain is one of the best mountain bike trail systems that is easily accessible from Seattle, so it can get fairly crowded on weekends, especially when the sun is shining.